Science. Applied to keeping visual hackers in the dark. 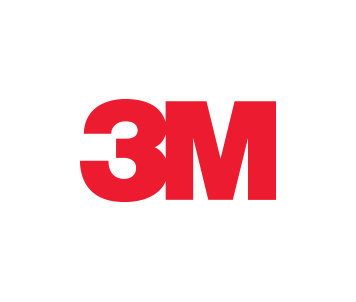 Help keep login credentials, payroll information and other sensitive data private with 3M™ Privacy Products. Innovative technology from 3M prevents visual hackers from stealing sideways glances at your screen, while providing a crisp, clear view for intended users.